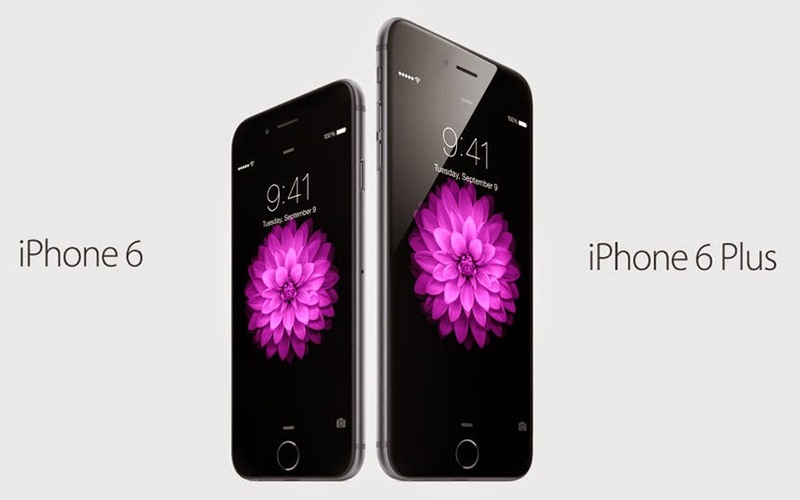 The highly anticipated new iPhones have just recently been announced by Apple! 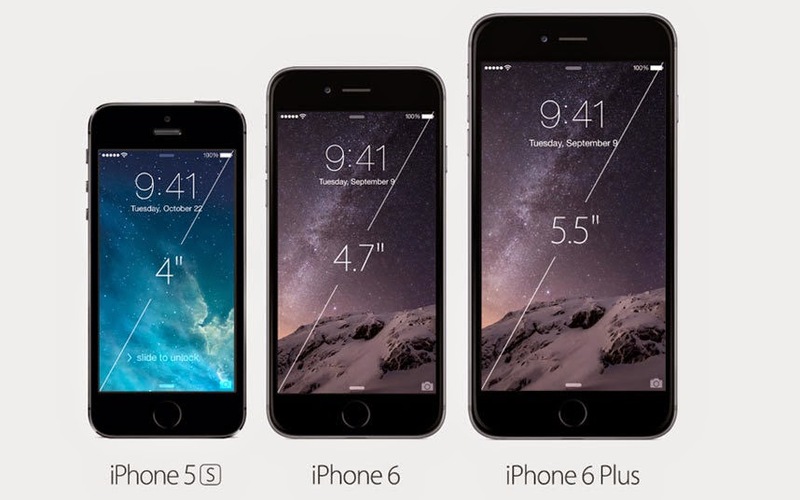 This time, there are two different phones, the 6 and 6 Plus. 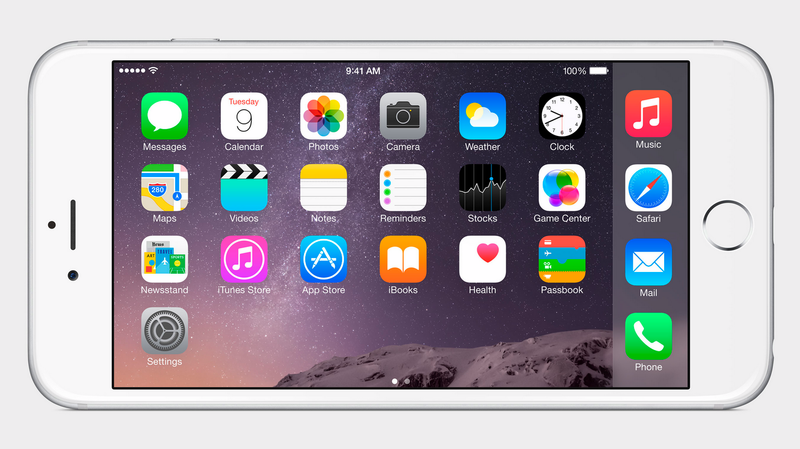 the iPhone 6 has a 4.7-inch display while the 6 Plus features a massive 5.5-inch display. 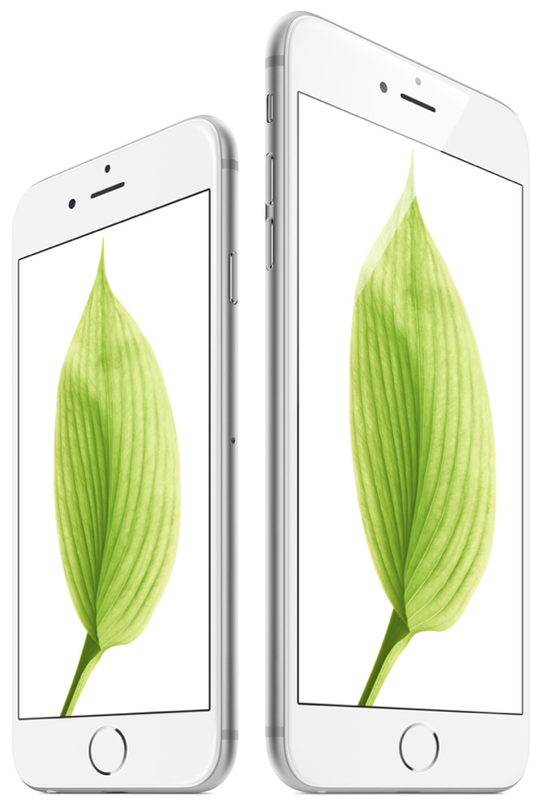 For both, the aluminum unibody features rounded edges and the days of shiny chamfered edges on the 5 and 5S are nowhere to be found. The rear glass panelling of the iPhone 5 has been replaced with aluminium with plastic bands for antennas. 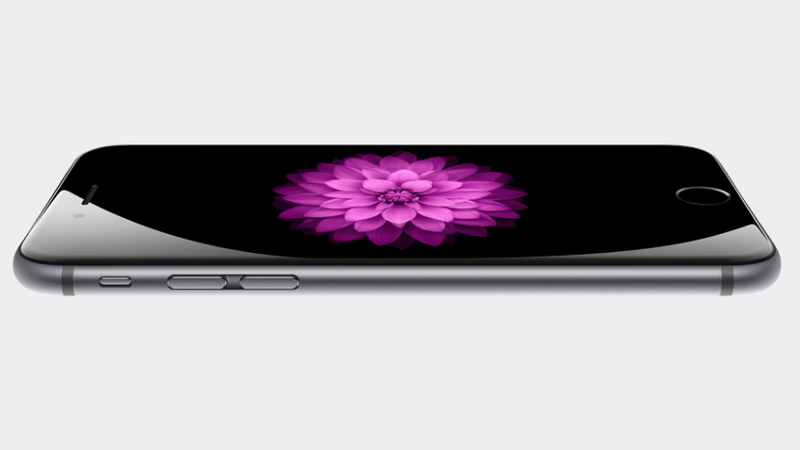 The iPhone 6 is only 6.9mm thin and the 6 Plus is 7.1mm thin! This is a notable difference from the iPhone 5S’ 7.5mm thick body. The brand new A8 processor in the next-gen iPhones are 25% faster in CPU performances than the A7 chip, 50% faster in graphics, and was designed with energy efficiency in mind. 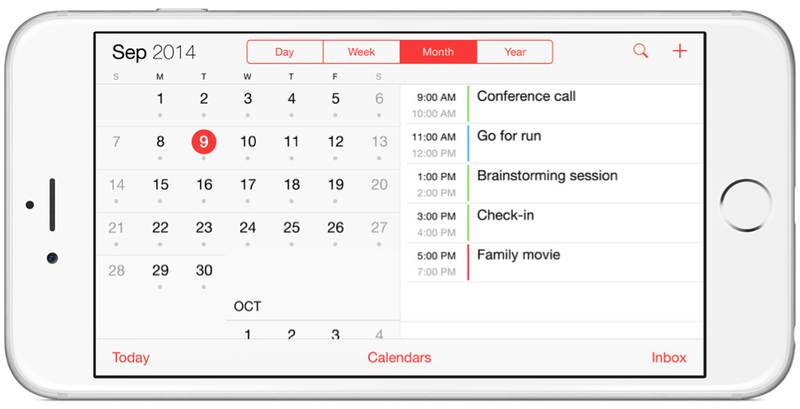 Apple’s new M8 motion coprocessor has also received some neat new features. It is now more than a step tracker. 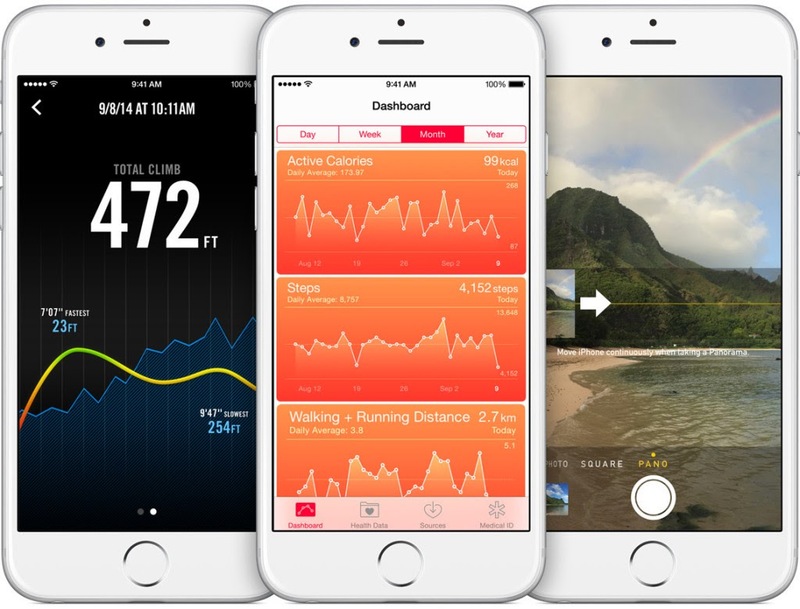 It can now differentiate activities such as running and cycling and includes a barometer which calculates your elevation by measuring air pressure differences. When it comes to the camera on the new iPhones, there is a difference between the two cameras. Both phones have an 8 megapixel iSight camera, a ƒ/2.2 aperture, and an all new sensor. 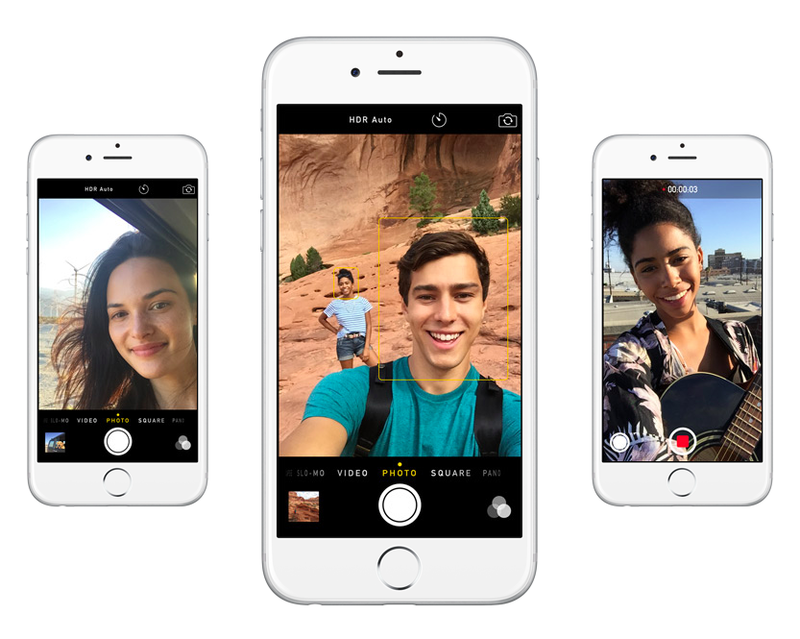 There are also other enhancements such as better auto-focusing, face detection, and better image stabilization. 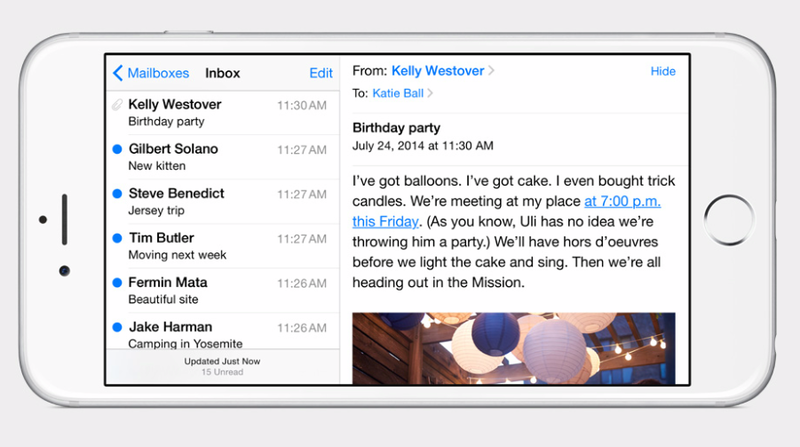 The 6 and 6 Plus can shoot video in 1080p in 30fps or 60fps and in slow motion at 120 or 240 fps. The FaceTime HD camera now has a ƒ/2.2 aperture and a new sensor. The only difference between the two models is that the iPhone 6 Plus has optical stabilization which helps reduce shakiness in photos and videos. The iPhone 6 and iPhone 6 Plus features 3x faster 802.11ac WiFi, Voice Over LTE (VoLTE), and WiFi calling which is exclusively available on the American carrier T-Mobile. The new iPhones finally has NFC, which is used for Apple’s brand new mobile payment service called Apple Pay in which Apple hopes to bring mobile payments to the mainstream Also, the iPhone 6 Plus has an iPad-like landscape UI, which includes the homescreen and stock Apple apps, made possible with the gigantic 5.5-inch display.